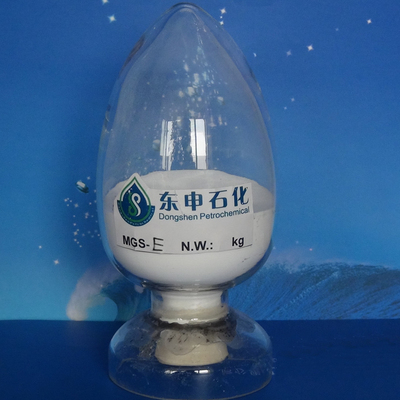 ProductCharacteristic:This product is prepared by liquid-phase in-situ surface modification technology, whennanoparticles are generated originally, organic compound is modified on thesurface of particle to realize the dimension control, at the same time, nanoparticlespossess special performance. Thisproduct has good dispensability and stability in various organic medium such astoluene, carbon tetrachloride, painting, resin,coating, lubricant oil, injection increase agent etc.，the appearance seems like the true solution. 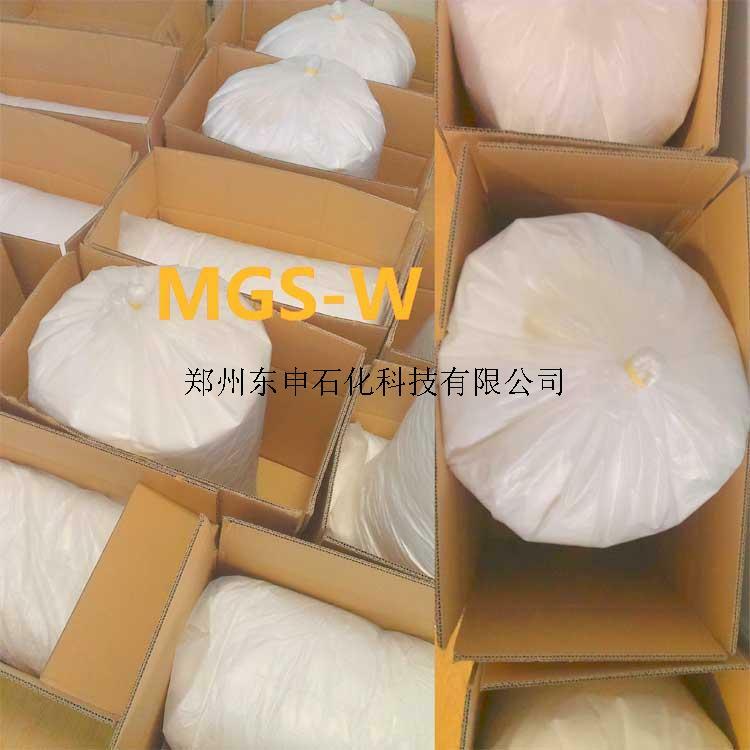 Usage Instruction:This product is nano-SiO2 surface modifiedby epoxide group organic compounds, can evenly disperse in toluene, epoxyresin, unsaturated resin, polymethacrylate, phenolic resin, nylon and other system,can generate reaction with these resinsthat contains epoxide group, amino, carboxyl, hydroxyl, forming polymerinorganic nanocomposite material.